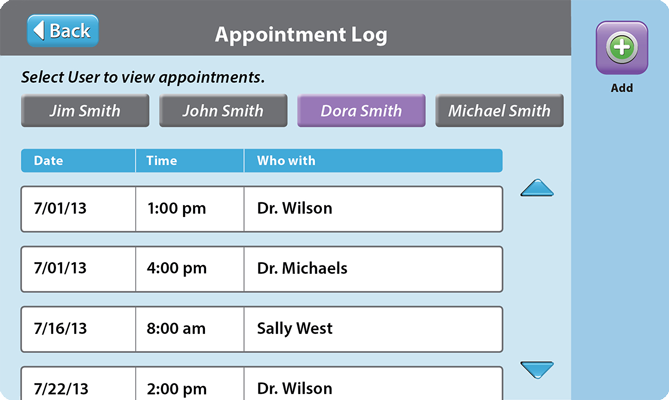 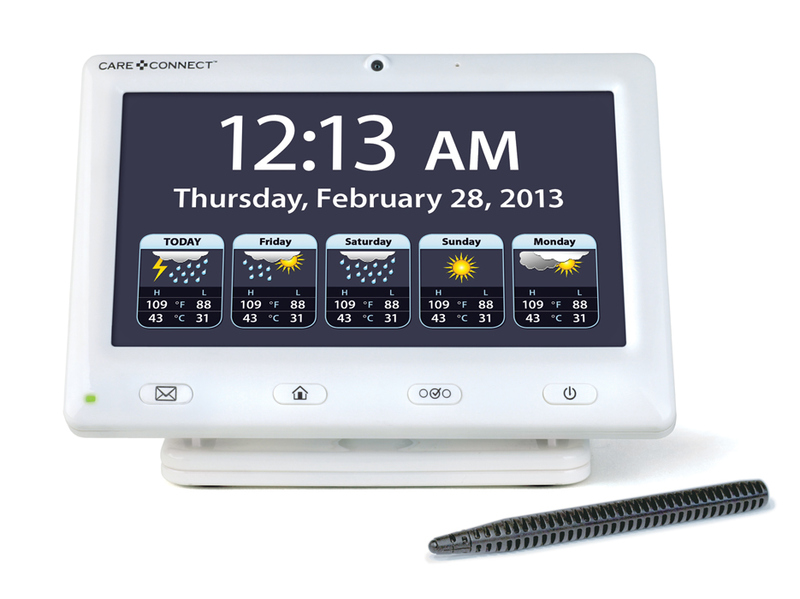 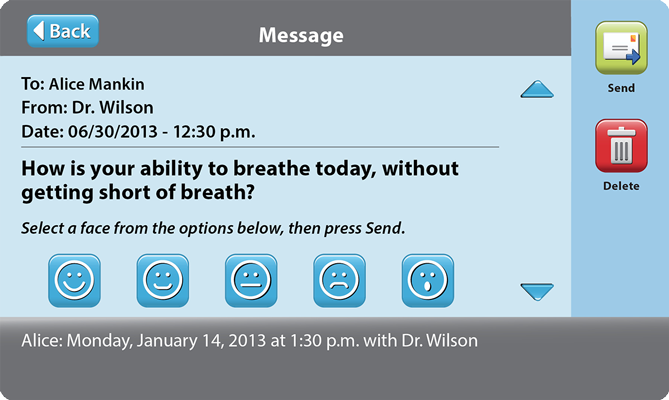 BRIEF This project was creating the user interface for a newly designed touchscreen home healthcare communication device. 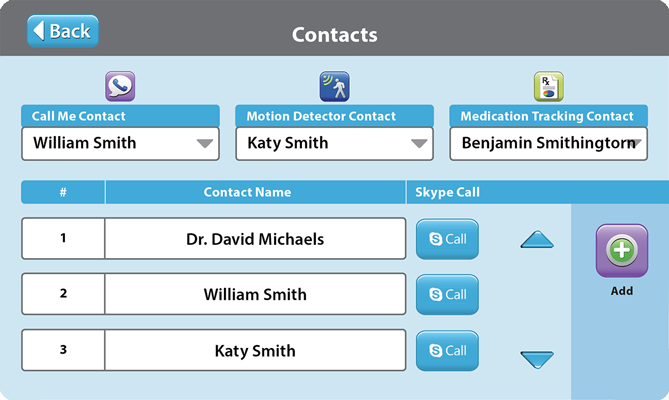 MY PART I worked with the head engineer to design all icons and menu screens, then worked with programmers to direct the user experience, so that it is simple, user friendly and intuitive. 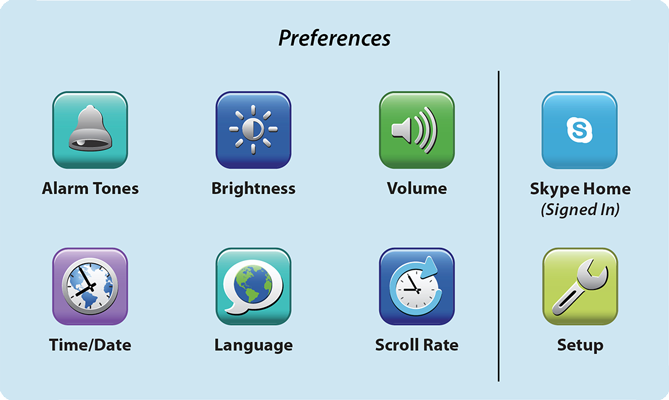 Overall designs: - 60+ screens for digital menu - 25 navigation icons - 15 pop-up screens - 10 modified icons for app - weather icons - emoticons - icons for hard buttons - drop down menus TARGET MARKET - Ages 65+ - Users not savvy enough to use a smartphone or tablet. 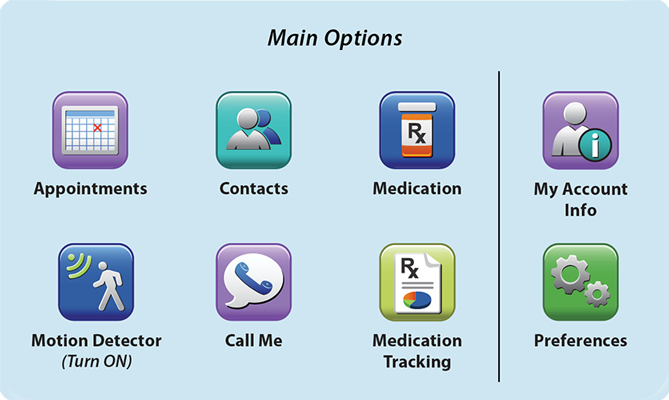 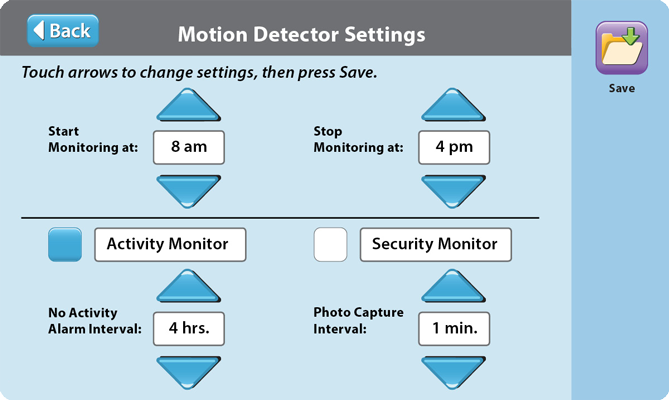 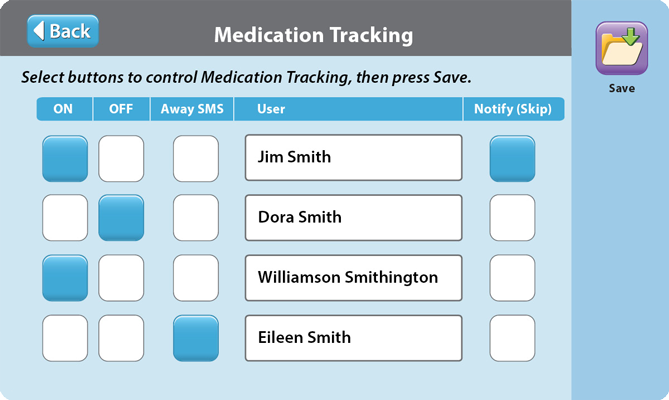 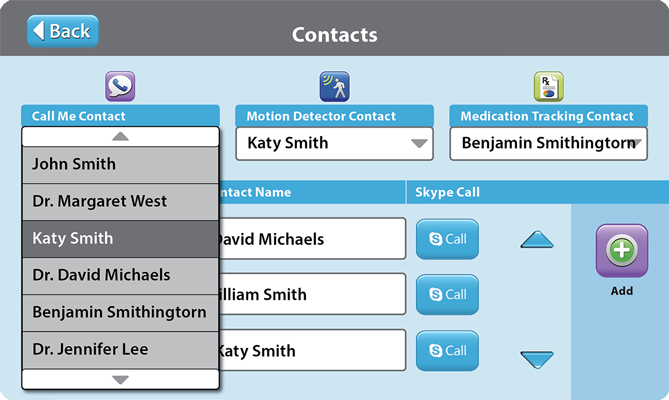 - Users with medical conditions that require close monitoring. 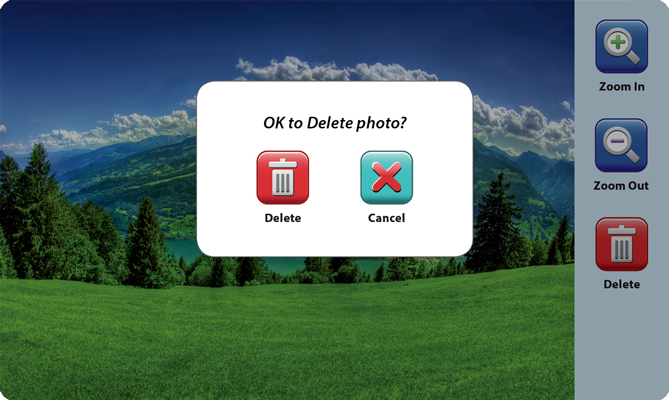 BRAND CULTURE - Friendly and approachable. 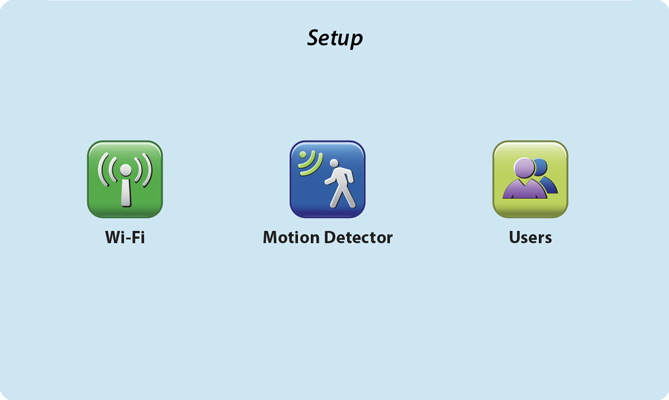 - Simple, yet helpful technology. 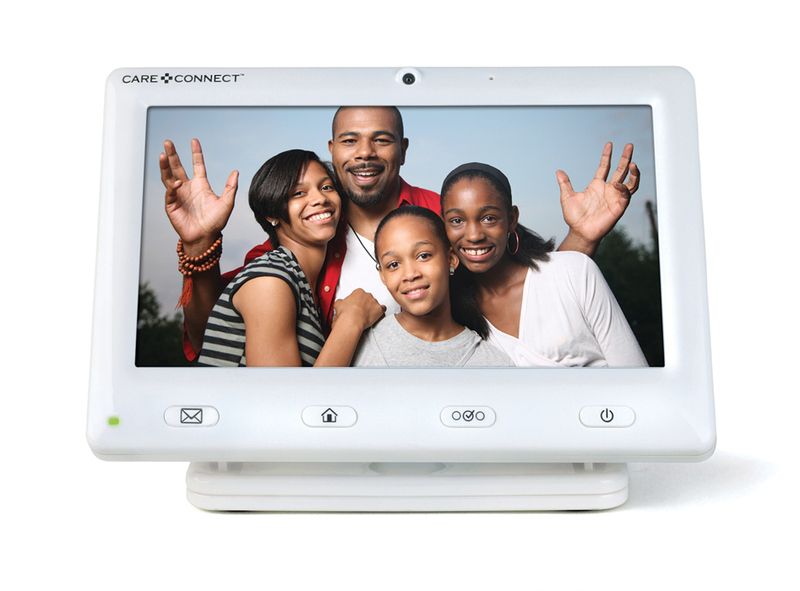 - Caring for family connections. 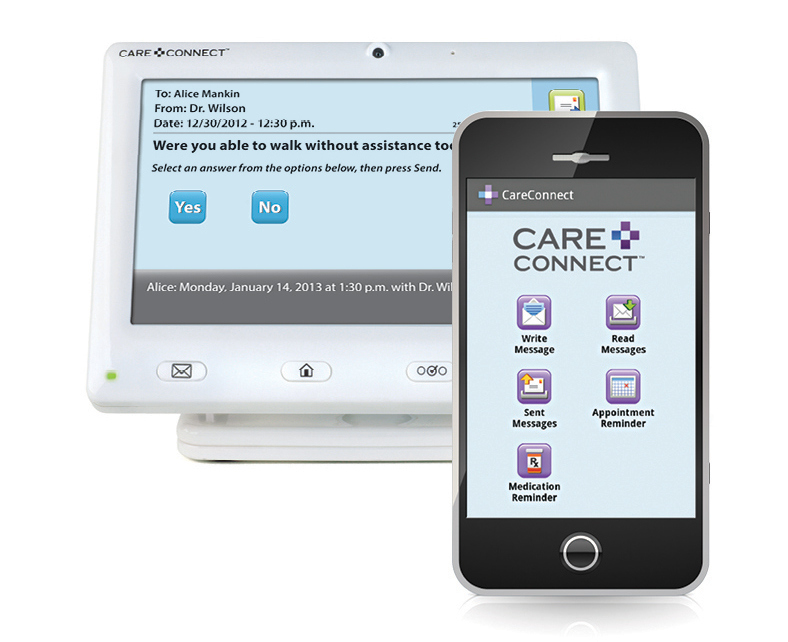 - Home medical care with ease. 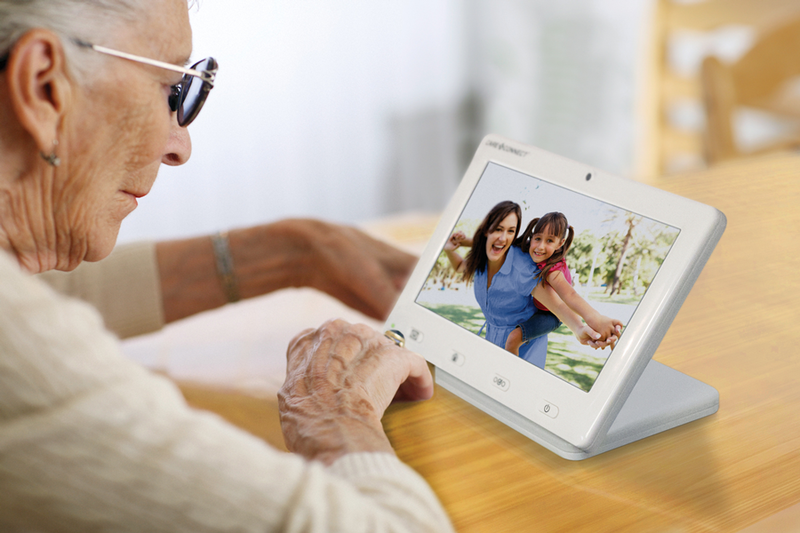 - Independence for aging family members.